Ali and Rush are in Key West, Florida fishing for permit and tarpon during the transition between spring and summer. 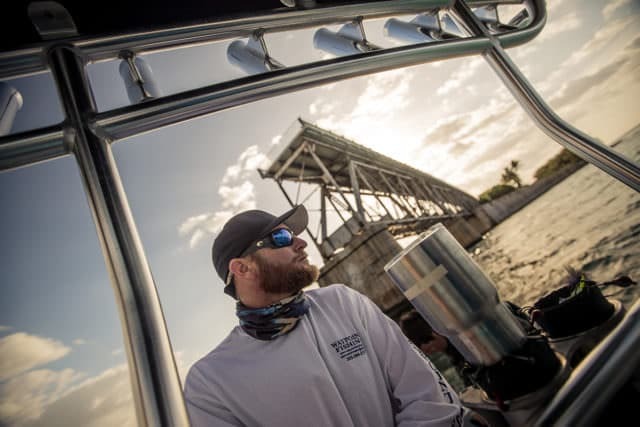 Fishing with local captain, Nate Wheeler, of Waypoint Fishing Charters, the guys trade traditional flats methods for spending time under a bridge and exploring near shore rock piles. 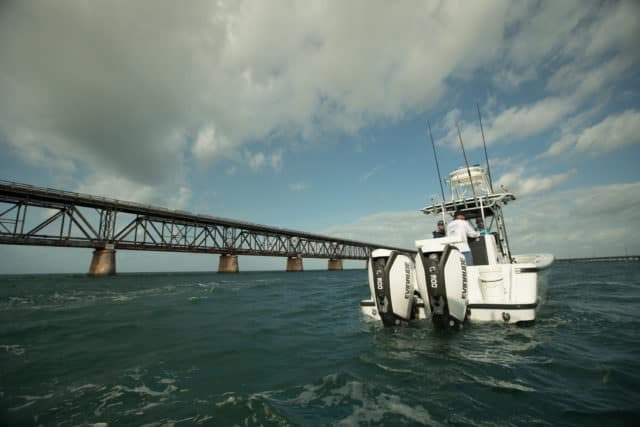 Fishing in the shadows of progress, the crew sets up to catch the iconic tarpon that inhabit the bridges of the Florida Keys. Overhead, tourists and semi-trucks whiz by, while tarpon gather below to feed on crabs and fish in the current swept pilings. 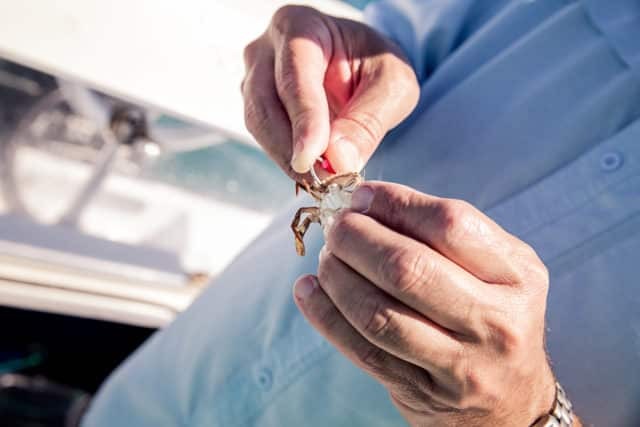 Explore this tropical paradise with the LK crew and see why casual visitors and die-hard anglers flock to the Florida Keys for the famous tarpon migration. “Bridge Rubble” aired on the Destination America Channel on July 8th and will run again on July 15th, 2017. You will also be able to view it for free on a wide variety of streaming sources or on the Local Knowledge Youtube Channel.